“O my soul, why be so gloomy and discouraged? From Hope 4 You, Carole Lewis writes, “Praise and thankfulness are closely intertwined, but are also distinctly different. When I praise someone, I am affirming a truth about who that person is. When I thank a person or am thankful for someone, I am affirming a truth about what the person does. I don’t fully understand why praise has the power to renew hope; I only know that it does. Who is God? What does He do? According to Psalm 43:5, The Living Bible version, He is my God and He does wondrous help. Many years ago, I was taught to pray using the A.C.T.S. method. 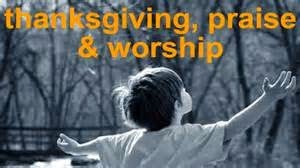 Adoration, Confession, Thanksgiving, and Supplication. 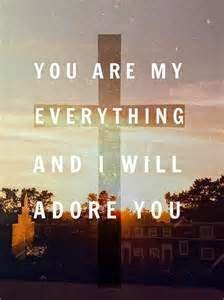 It took time for me to understand and apply “Adoration” to my prayer life, but oh what a difference it made. What words might you use to express accolades of “Adoration and Praise” for who God is during this season of Praise and Thanksgiving?